George Soros has helped spark Europe’s migration crisis through his vocal support for freedom of movement, Serbian film maker Emir Kusturica has claimed. The director spoke to euronews in Brussels where he attended the opening event of the Balkan Trafik festival. His words echo those of Hungarian prime minister Viktor Orban who last year accused Soros of trying to undermine European nations by encouraging immigration. He also said that the European Union is governed in a soviet style by unelected officials and represents the interests of multinational companies. The collapse of the Soviet Union prompted a decline in democratic principles around the world, Kusturica added. Therefore he sees Serbia’s possible membership with reservations. 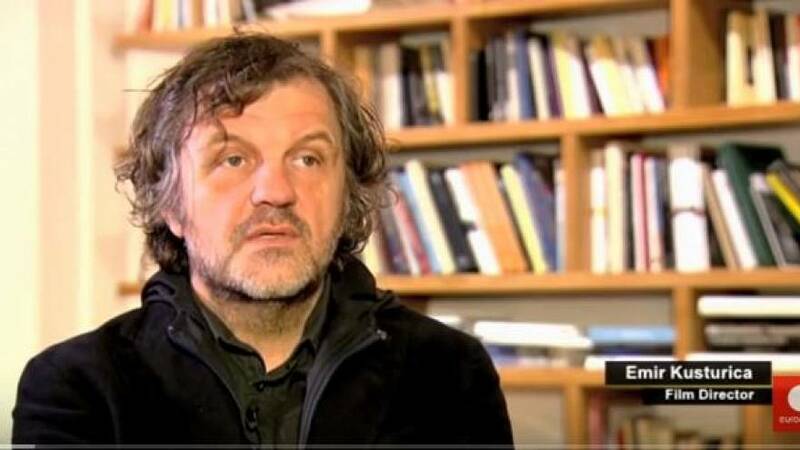 Socialism would be a way out of today’s corporate governance – Kusturica stated. The movie maker also explained what he thinks is behind the latest terrorist attacks in Europe. You can watch the full interview here .